Researchers announce they’ve uncovered a family of Android-based malware that has compromised more than 1 million Google accounts. 86 apps available in third-party marketplaces can root 74 percent of Android phones. How do you know if your Google account is breached? 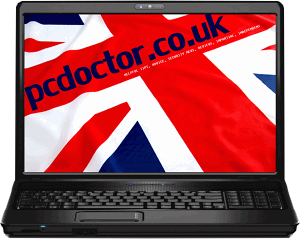 pcdoctor.co.uk confirms the above site is legitimate. This entry was posted in Highly Recommended, Links, News, pcdoctor.co.uk, Security, Software and tagged Android, check point, Ghost Push, gmail, Google, Google Play, Gooligan, hacking, malware, mobile phone, securtity. Bookmark the permalink.